Based on an institutional approach to ethnic conflict, Petar Cholakov highlights the idiosyncrasies of, and the challenges to, inter-ethnic relations in Bulgaria. He traces the emergence of the currently implemented Bulgarian ethnic model in its interconnection with the party system, and especially examines the ideology, political support, and mobilization tools employed by the Movement for Rights and Freedoms (MRF) party as well as the populist radical right. Cholakov presents findings from case studies on Bulgaria’s Roma, crime, and politics. He analyzes Bulgarian integration policies and assesses the role of Bulgaria’s judiciary as well as contemporary antidiscrimination legislation, in particular, of the 2004 Protection against Discrimination Act. The monograph peruses decisions of, among others, the European Court of Human Rights and uncovers patterns of discrimination against Roma. 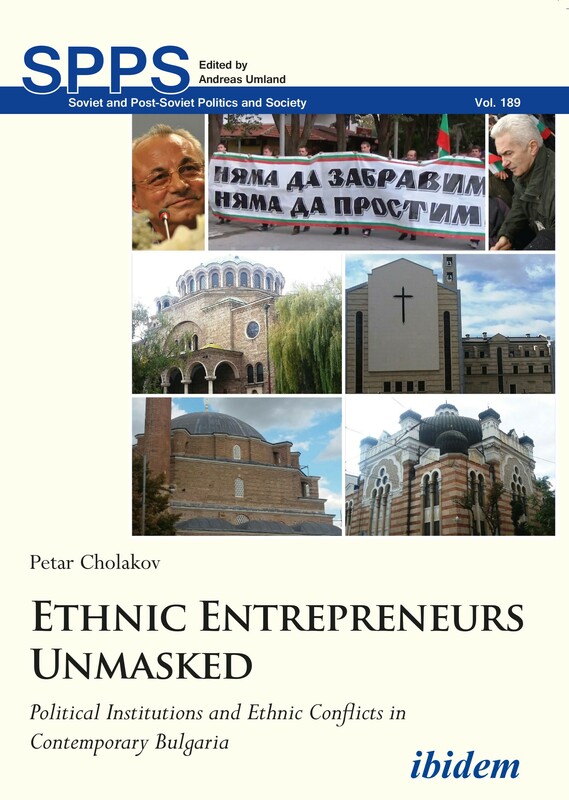 By reverse engineering the Bulgarian ethnic model, Cholakov reveals how the institutions operate and comes to the conclusion that inter-ethnic peace has been entrusted to a defective mechanism which institutionalizes ethnic cleavage and politicizes identity. On the basis of his in-depth analysis, the author makes a prognosis for the future of ethnic relations in Bulgaria and provides recommendations for reforms. Dr. Petar Cholakov is a Senior Lecturer in Political Conflicts at the Institute for the Study of Societies and Knowledge of the Bulgarian Academy of Sciences in Sofia. He did research at the London School of Economics as a Hansard/ Chevening Scholar and for the BBC’s Political Research Unit in 2003. He worked for the European Commission in Brussels in 2009–2010.